The ongoing fight to establish a program to track opioid prescribing in Missouri has once again raised discussion on whether the country would be best served by a national monitoring system. Missouri remains the only state in the country without a prescription drug monitoring program, which collects information to warn physicians that they may overprescribe opioids and prevent a patient from seeking prescriptions from multiple physicians. Republican Missouri state Sen. Rob Schaaf, a family physician and a longtime opponent of drug monitoring programs, introduced a bill that would allow a physician to view a patient's medical data only when the state's health department identified cases of doctor-shopping. Critics of the bill say the measure is added work on physicians. Supporters contend a national program expands and streamlines the information available. “I think that there wouldn't be anyone who would disagree with the idea that it would be better to have a single national system rather than all of these different state systems,” said Dr. Andrew Kolodny, co-director of Opioid Policy research at Brandeis University's Heller School of Social Policy and Management. Kolodny said a uniform national system would solve the inability for a state to track interstate drug trafficking. State PDMP systems often differ in the technology they use, as well as the rules and regulations by which they operate. Also, state PDMPs differ on the frequency in which data is collected. But the move toward establishing a national monitoring program has never gotten off the ground because critics feel states may lose the flexibility they need to address their specific drug problems. But according to Tom Bizzaro, vice president of health policy and industry relations for health data firm First Databank and a longtime supporter of a national PDMP network, states would be able to keep their individual regulations and rules under a national network by using standards that are already in use by pharmacies for claims reimbursement and electronic prescribing. “The infrastructure is there,” Bizzaro said. “So we're not talking about having to create a pipeline for that information; that already exists.” Bizzaro said using that infrastructure allows for states to determine who has access to their PDMP, the kind of information that is shared, and what types of drugs would be included. A total of 41 states engage in some form of interstate data-sharing. But most sharing is still done on a regional basis among a bloc of a few states. A physician in California may be able to easily find that a patient was prescribed opioids in Oregon, but they would not have clue as to whether the same patient recently received a prescription for pain relievers in New York or Illinois. Supporters of a national PDMP program believe it would only make it easier for interstate data-sharing to take place. But it could also attract hackers. Still others feel the whole premise of a national PDMP may be outdated considering current trends in drug use. The rate of overdose deaths by prescription pain relievers has been leveling off over the past few years while deaths from heroin have skyrocketed, from 8% of all drug overdose deaths in 2010 to 25% by 2015, according to the Centers for Disease Control and Prevention. 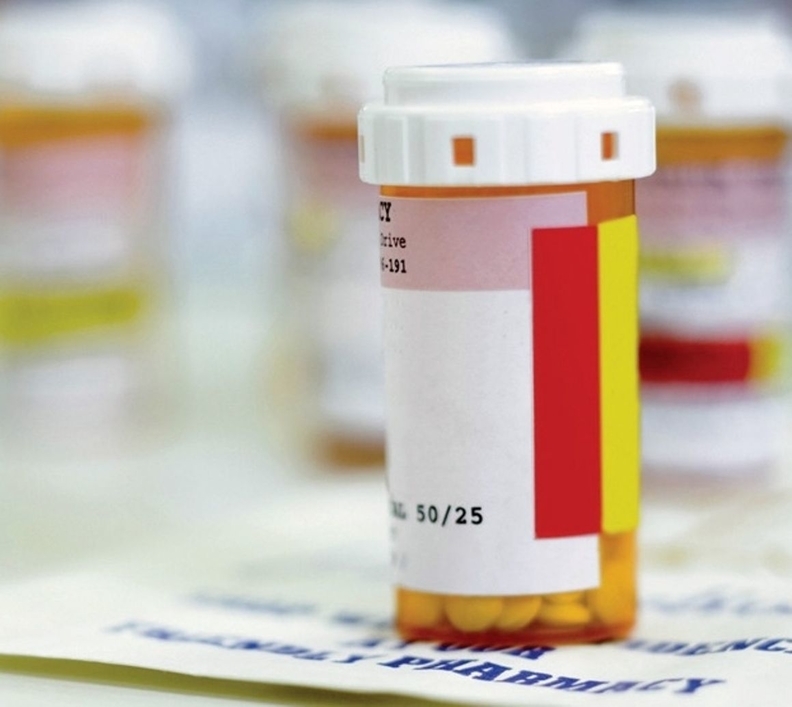 The attention that's been given toward prescribing practices involving opioids over the past few years has led to a reduction in prescriptions. That may have led addicts to switch to heroin as prescription medications become sparse. But Kolodny said the CDC figures do not provide an accurate portrait of what is truly happening in terms of the epidemic. He said the switching from pain relievers to heroin occurred early in the drug epidemic predominantly among younger adults, but prescription opioids remain a large concern among older Americans. Bizzaro believes there will someday be a national drug monitoring program and he's gauging the Trump administration's interest in developing one.